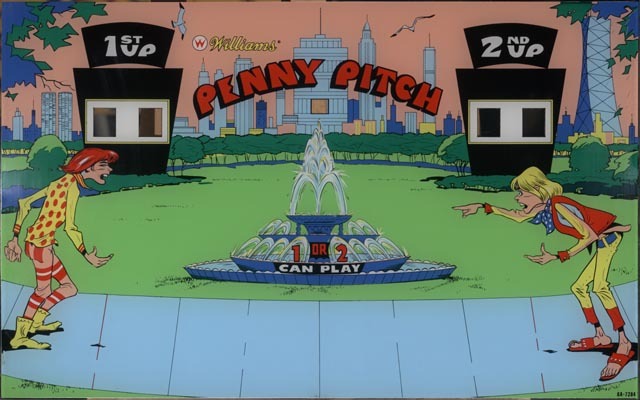 The mate to the EM arcade game “Ringer” is Williams Penny Pitch. They are identical games just with different themes. 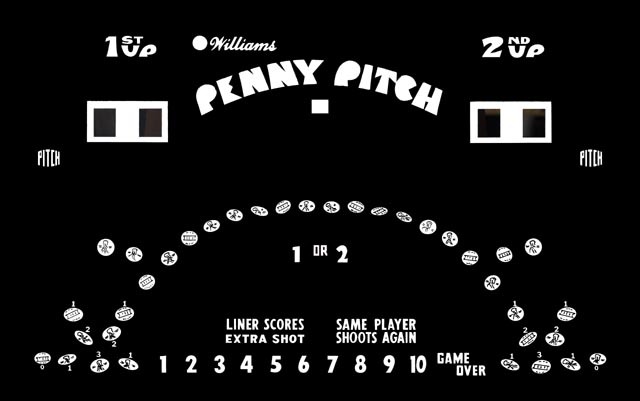 Personally we like the Penny Pitch score glass better than Ringer, so when one walked into the shop for restoration, we were excited. Below are the before and after pictures of the restoration.